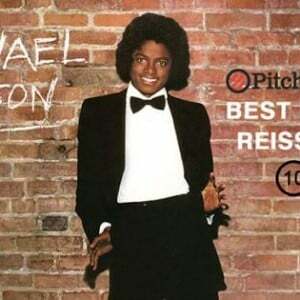 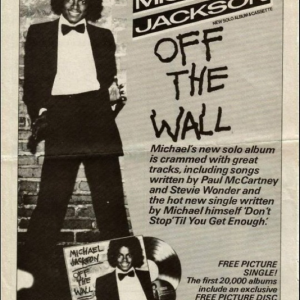 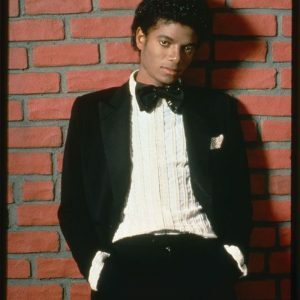 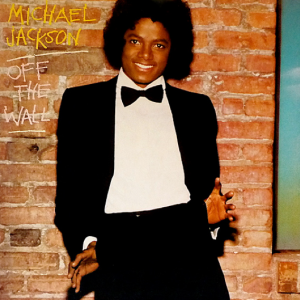 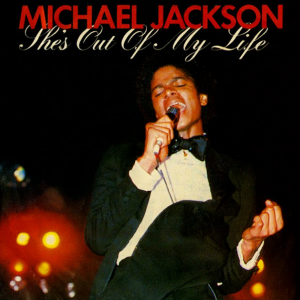 Michael Jackson, the greatest entertainer who ever lived, makes his mark with his first solo album as an adult — Off The Wall — but to tell the story of this album you have to go back to the beginning. 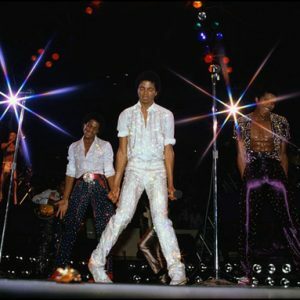 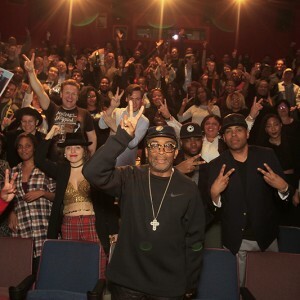 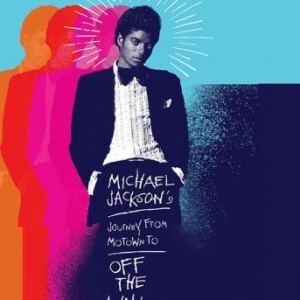 This film, MICHAEL JACKSON’s Journey from Motown to Off The Wall, directed by Spike Lee, starts with a glimpse into Michael’s evolution from the early days as a member of the Jackson Five to the point Michael decides it is finally time to release his first solo album — featuring his own music and with him having ultimate creative control. 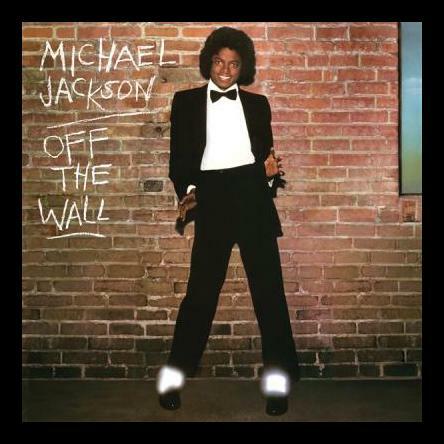 Spike then offers an in-depth look at each of the individual tracks on this seminal album, the cultural significance of Off The Wall and the impact it continues to have on today’s artists. 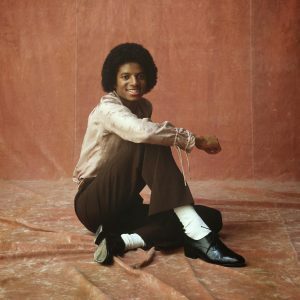 The individuals who were interviewed for the documentary include some of today’s most important artists, e.g., John Legend, Pharrell Williams, The Weeknd and Mark Ronson, as well as other cultural icons, such as Lee Daniels, Misty Copeland, Kobe Bryan, and L.A. Reid. 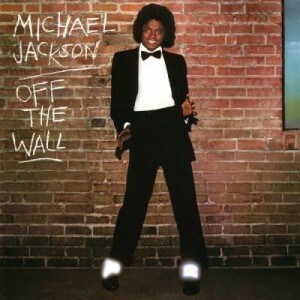 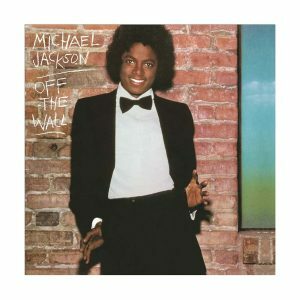 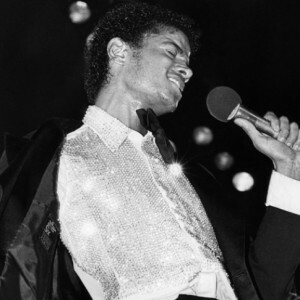 It is clear that the influence of The King of Pop and Off The Wall continue to be felt today.